TellicoLake.com is your source for lake house real estate, waterfront homes, lake lots, lake view properties, lakeside cottages, condos, retirement communities, lake access and lakeshore real estate for sale and rent on Tellico Lake. 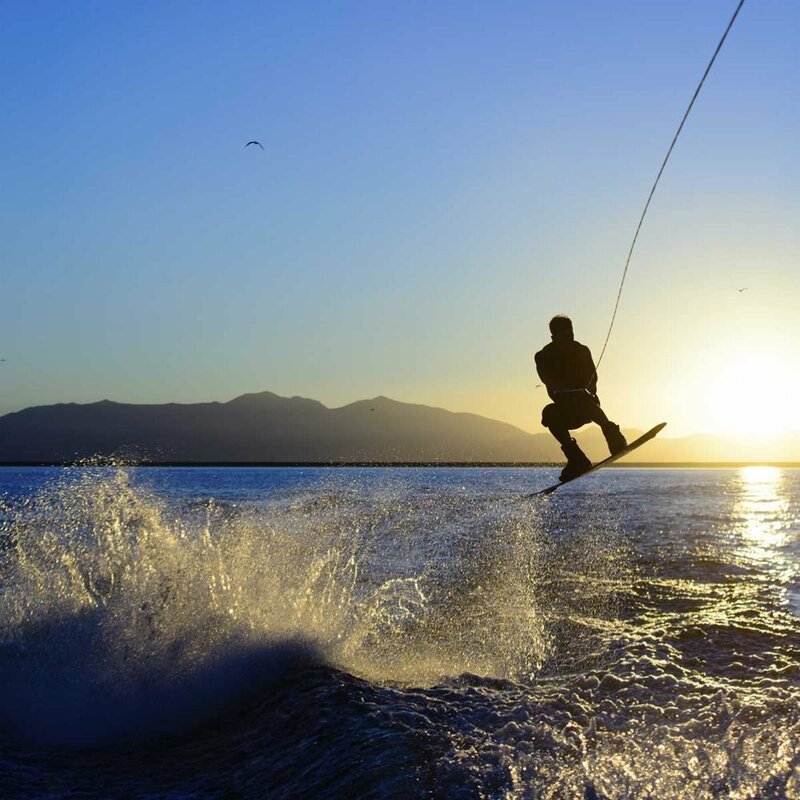 If you have an active lifestyle and looking to move to friendly southern community gracing the elegance of the Smoky Mountains and Tellico Lake, we can help you find your new dream home, an inviting escape from a busy lifestyle. 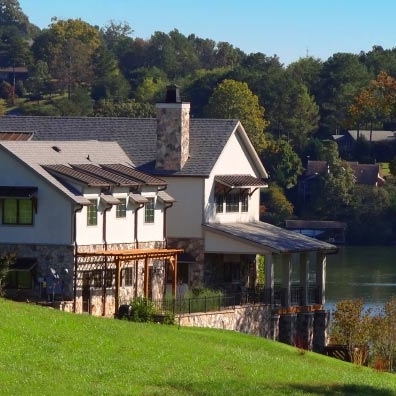 The lake house you've been looking for. Tellico Village is composed of 4,600 acres including 40 miles of shoreline and is the oldest community on Tellico Lake. 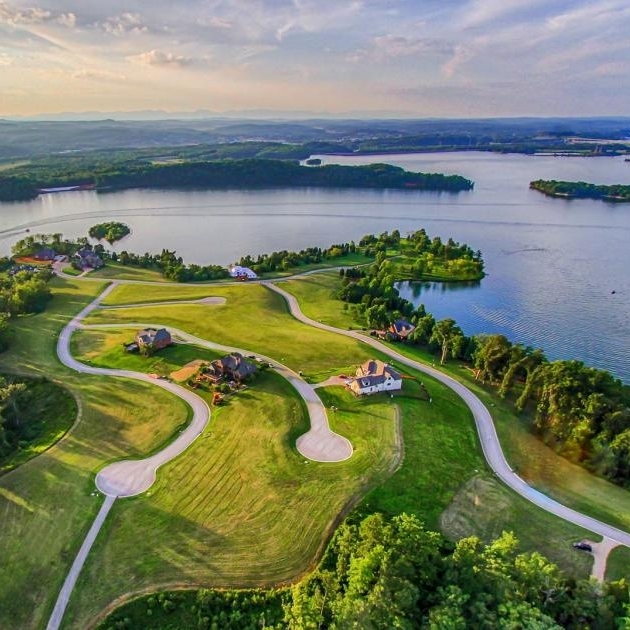 Rarity Bay sits on a 960-acre peninsula in Tellico Lake. 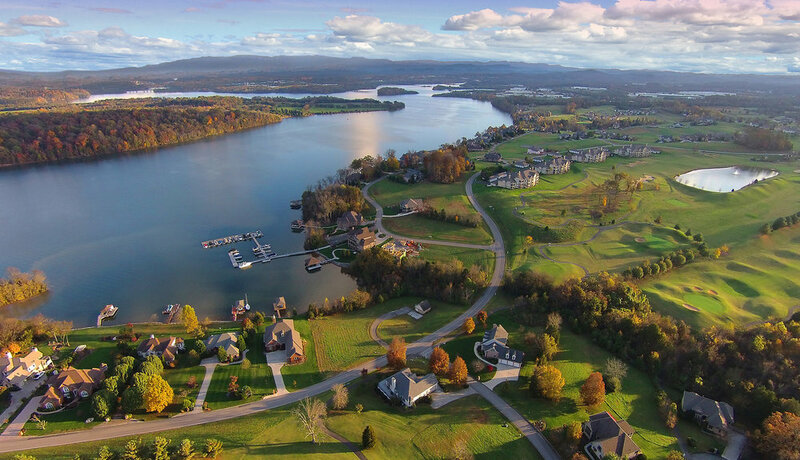 WindRiver is a 687-acre master planned community on Tellico Lake. 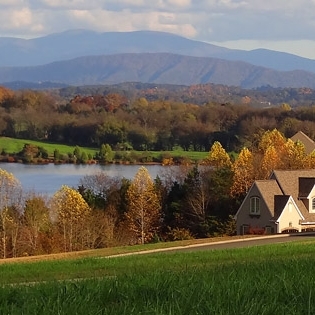 Kahite's 850-acre community is surrounded on three sides by Tellico Lake.